First Baptist Church Tiptonville "The First Family Welcomes You!" "The First Family Welcomes You!" We welcome you to our website. First Baptist, Tiptonville has been sharing the Gospel in Northwest Tennessee for over 150 years. We are located in downtown Tiptonville, Tennesee, about 5 miles from beautiful Reelfoot Lake. Reelfoot lake is known as the "earthquake" lake, being formed as the result of series of violent earthquakes in 1810-11. The lake is surrounded by beautiful cypress trees and is home to many bald eagles. Whether fishing or hunting, the area is a true Sportsman's Paradise. First Baptist, offers the opportunity to Worship and Serve our Savior regardless of age. There are graded Sunday School classes where one can learn God's Word and grow in their personal faith. We also have a mid-week Adult Bible Study and Children & Youth Mission groups that meet on Wednesdays. Musically, we feature a Sanctuary Choir, as well as a Praise & Worship Team, offering both traditional hymns of the faith and contemporary praise & worship. Thank you for visiting our web page. We hope that we have the privilege of meeting you personally! 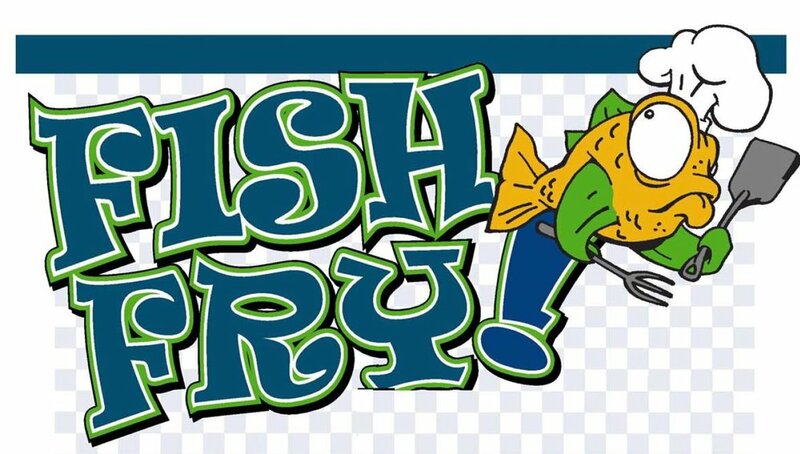 On Sunday, May 5th, following the morning service, we will be having a Fish-Fry in the Family Life Center. Everyone one is invited to come and worship with us and stay for some wonderful food and fellowship! A huge thank you to Paul Jones for supplying the fish! There will be no evening services that day.